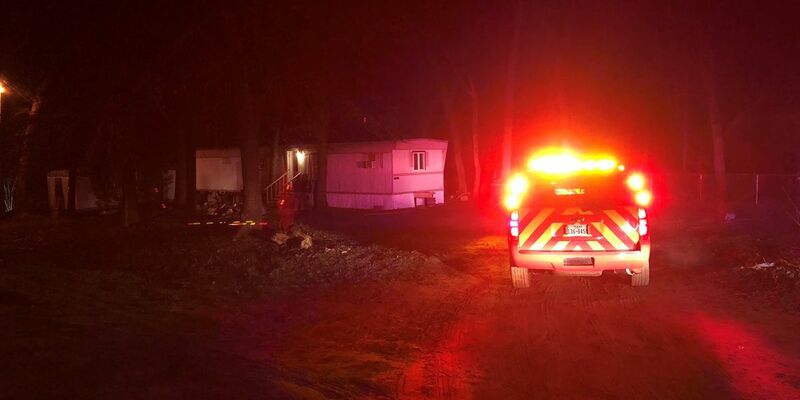 FLINT, TX (KLTV) - investigators believe an early morning structure fire in Flint was intentionally set. Officials say no one was injured, but a woman was taken to a hospital as a precaution. Smith County Sheriff’s Office Sgt. Justin Stockwell said crews extinguished a small fire inside a home in the 23000 block of Pineywoods Trail in Flint. Records show the call came in at 3:24 a.m.
A Smith County fire marshal is investigating to determine how and why the fire was set.